It's been 45 years since China and Germany established diplomatic relations. Over in Germany, a series of cultural events will take place this year to celebrate the special occasion - events such as concerts. 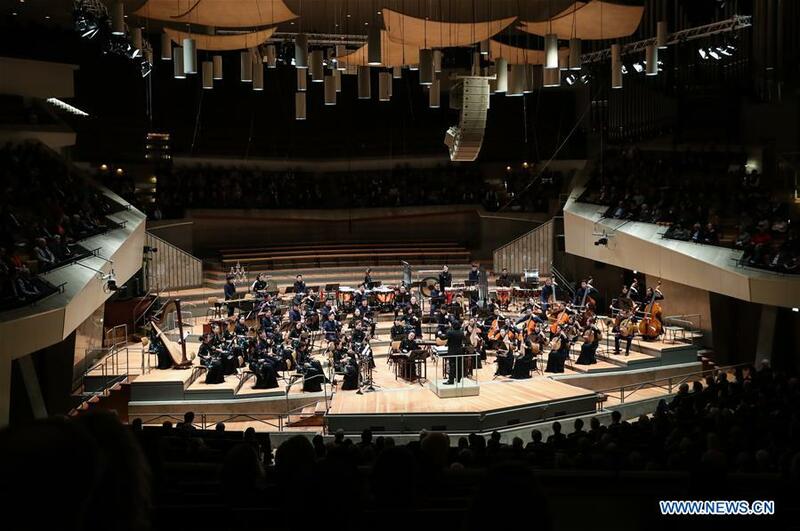 On the evening of February 20th German local time, a series of cultural activities titled "China Today" officially kicked off at the Berlin Philharmonic Hall. The Guangdong Folk Orchestra performed at the opening concert. With the theme of "Cooperation, Friendship and Joint Success", more than 80 cultural activities will be staged in both China and Germany, including music, drama, dance, creative design, literature, film and other arts. More than 50 institutes and organizations from both countries will participate. 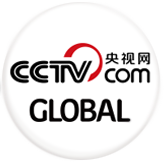 "The relationship between China and Germany has made comprehensive development in various areas. China and Germany have established an all-round strategic partnership, which is centered on the economy. China and Germany are the largest trading partners of each other and our high-level visits at the political level are very frequent. The leaders of the two countries have established a very close relationship. This year there is a series of high-level visits. It is very important that culture is increasingly becoming an important part of bilateral relations," Chinese ambassador to Germany Shi Mingde said. "Culture is the most able to express the soul of a nation. To understand a nation can only begin by understanding its culture. Therefore, it is very important for our two countries to deepen exchanges in politics, economy and culture. This also deepens the mutual understanding of the people of both sides and it is very necessary because the 21st century is a century in which we must cooperate," Matthias Machnig with German Ministry for Economic Affairs said. In total, some 1,500 people, including German politicians, multinational ambassadors in Germany, overseas Chinese and others, attended the concert.